The children of Rio Abajo and Huajchilla -- the children who come to Wawanakan Utapa -- are deprived, and live hard, often unhealthy lives. Most families served by Wawanakan Utapa are low income. Some of them are small scale farmers where all members of the family work the land every day. Children who to go to school in the morning go to the fields each afternoon to help their families. The tools used are outdated by US standards. For example, there are no tractors. Oxen and bulls till the soil, and every seed is planted by hand. All their time at home is spent in the cold because of the extreme altitude. It is cold in the pre-dawn hours when each family leaves their house to walk the several miles to the fields, and it is cold again during the long trek home. Other than for children attending Wawanakan Utapa, there is no daycare of any kind. Any children too big to carry to the fields are left alone to fend for themselves until their older sibling get home from school. In 2003, there were two deaths of small children as a result of being left home alone in Huajchilla. Very small children brought along spend the day either tied on the mothers back in a cloth called an “aguayo”, or playing in the dirt at the edge of the field. There they often ingest significant amounts of soil, giving them severe diarrhea, often leading to death, and also drink from irrigation canals full of waste from fertilizers, pesticides and La Paz sewers. At an altitude of 10,000 feet, Rio Abajo’s sun burns more quickly and more severely than at lower altitudes. Most children have chapped cheeks and hands during the long sunny and cold dry season. As if these conditions were not bad enough, children who accompany their parents while farming do not eat well. Often their daily diet consists of tea and bread for breakfast, potatoes, chuño (dehydrated potato) or rice for lunch, and tea and bread again for dinner. This diet contains little or no protein. 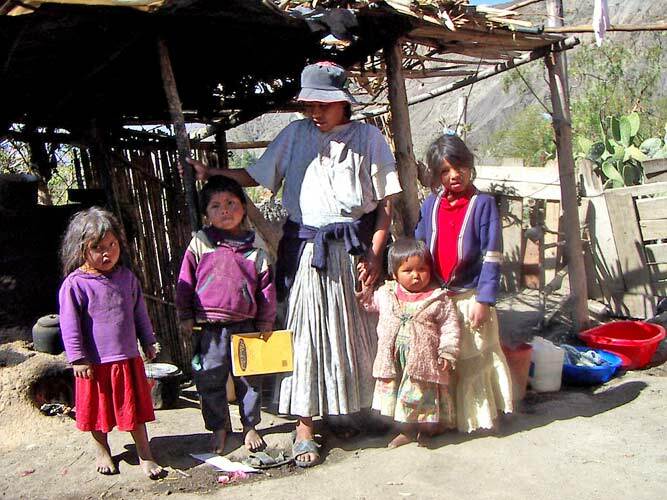 More than a quarter of all Bolivian children under 5 suffer from malnutrition and anemia. 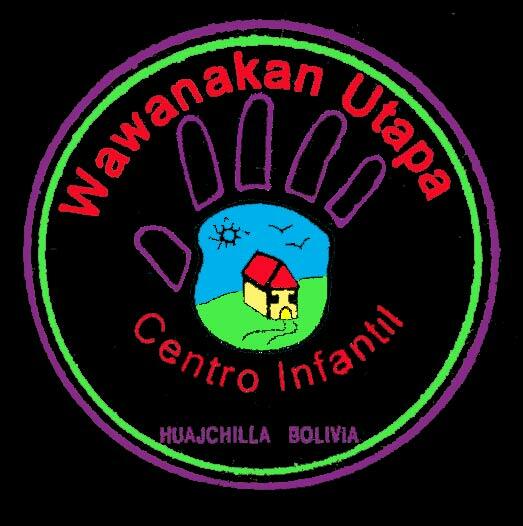 In addition, very few of the parents have the education to know how to properly take care of their children, especially when they fall ill. For example, many of our kids have literally never had a bath before coming to Wawanakan Utapa. Aside from physical health, the small child’s emotional and cognitive needs are also very poorly attended by the parents. Since they must work from sun up to sunset doing manual labor, the parents have no time to talk to or hold the child. 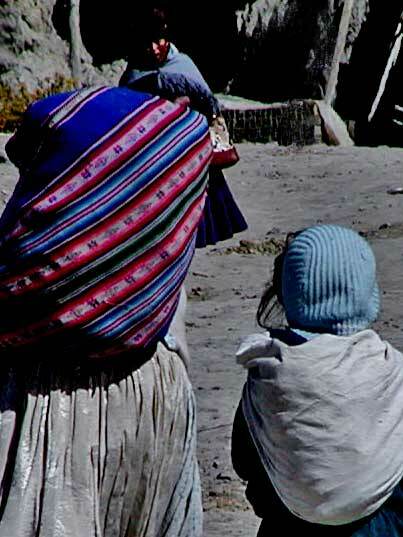 Other families, especially those headed by single mothers or widows, do not have land of their own and are forced either to try their luck at working in La Paz or attempt to find a house of a rich family to care for. 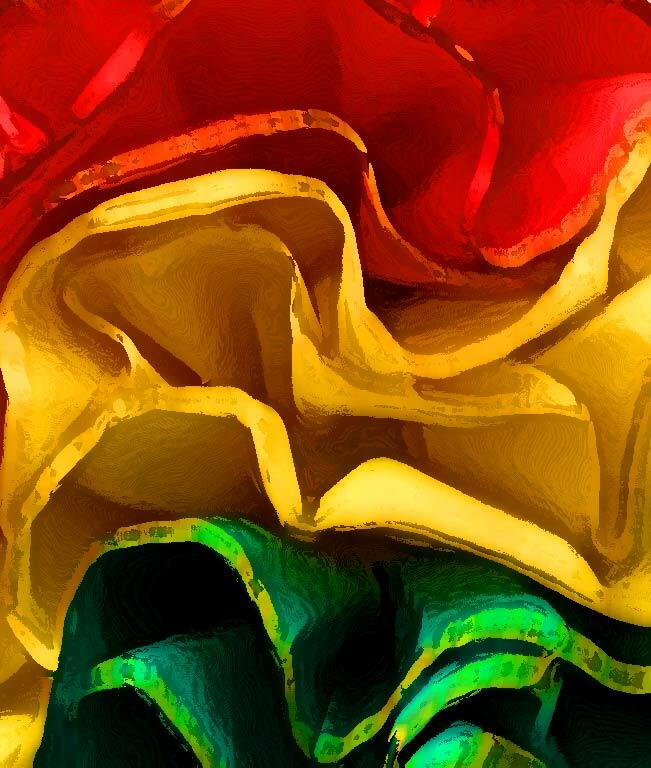 In La Paz, the mother would usually work as a maid or as a sanitary worker/trash collector. She would not be allowed to bring any children with her to work, and would often be forced to leave children as small as 2 at home alone. When mothers are lucky enough to get a job selling fruit or flowers in La Paz, they take their small children with them, but put them in cardboard boxes for up to 8 hours at a time while they (the mothers) are busy selling. If the parents are contracted to take care of a rich person’s house, often the mother has time to be with her small children. In these cases, the problem is more about money. Often the wealthy owners feel that it is more than compensation for the family to be allowed to live in the house they look after, and as a result they often pay less than 50 cents a day. As one might imagine, 50 cents is not enough to feed a family of 4-6 children (the average family size in Huajchilla) and so often the families go hungry. Two of the children who are now students of the Center slept all day before matriculating because they were malnourished.